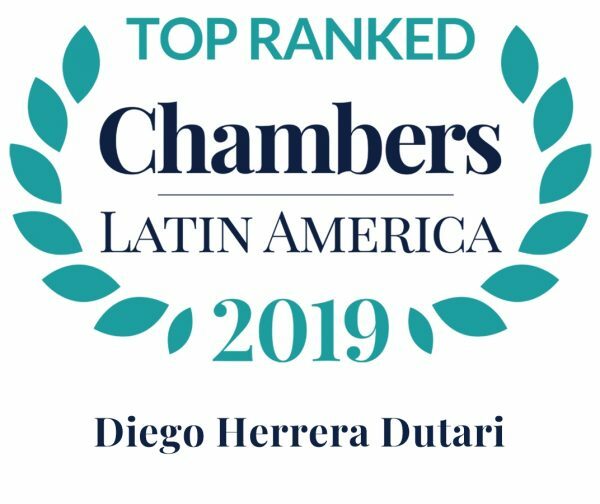 Diego Herrera joined GALA in 1986 and has distinguished himself by providing legal counsel to both multinational and local companies in the financial and industrial sectors, as well as to companies in the field of telecommunications. He has led teams involved in complex mergers and acquisitions with banks and both domestic and foreign companies, and has consulted on the structuring of important banking syndicates and stock issuances. Mr. Herrera has taken a key role in various financial restructuring processes, and has led consulting teams for all legal aspects of the Panama Canal expansion project. He also collaborated in drafting the language for the local law which promoted call centers, which has created increased business and employment opportunities in Panama. 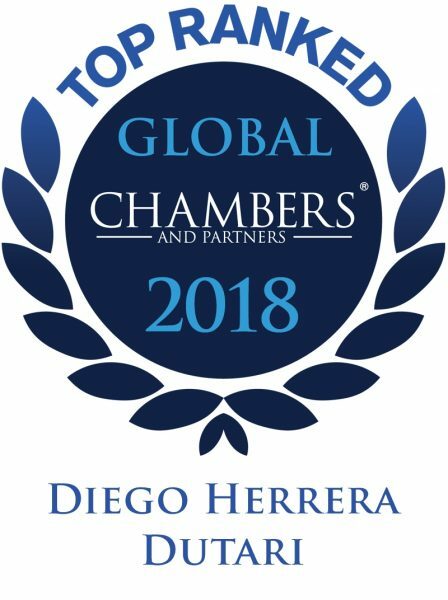 Mr. Herrera has supported, pro bono, various foundations such as the Central America Leadership Initiative Foundation (CALI) and Glasswing International. 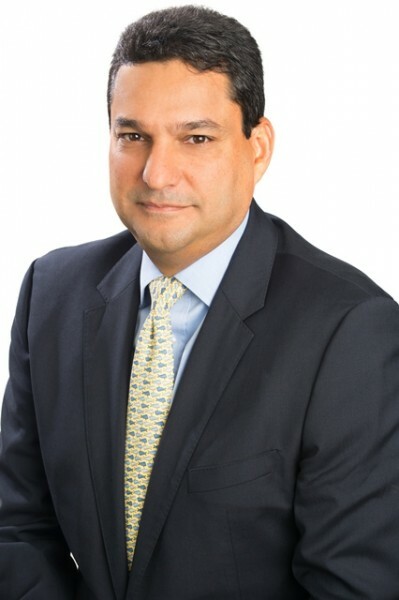 He is a fellow of The Aspen Institute’s Aspen Global Leadership Network, and president of INCAE Business School’s Panama Committee, as well as member of its Board of Directors. He is also a member of TAGLaw’s consulting board, and co-founder of Panama’s Global Shapers community, a World Economic Forum initiative. He is a co-founder and board member of Venture Club, Panama’s first angel investment network, and a board member of the Entrepreneur’s Organization. 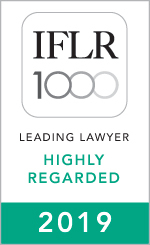 He is also a legal representative for Claro Panamá. Advised Inmobiliaria San Fernando, S.A. Advised Inmobiliaria San Fernando, S.A. in the sale to Banco General, S.A. of a 5 hectare piece of land in the Metropark Real Estate project in Panama City.